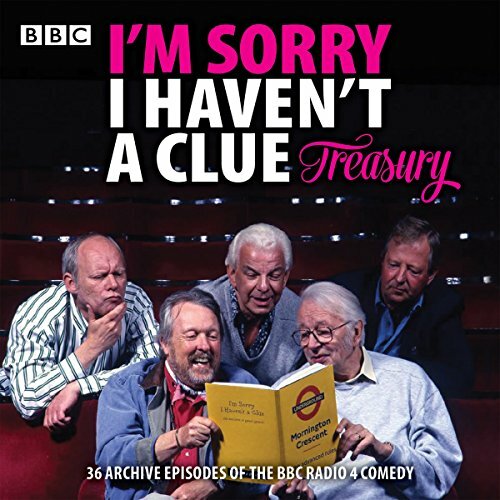 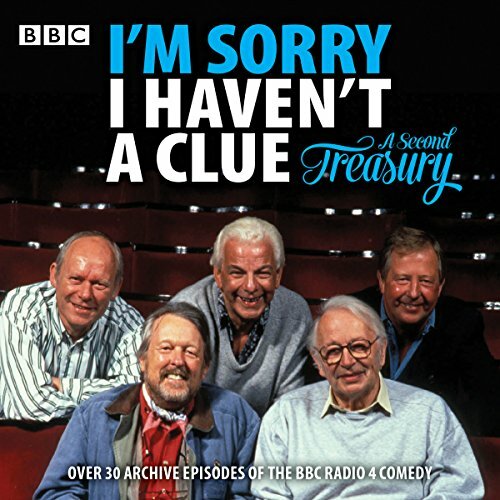 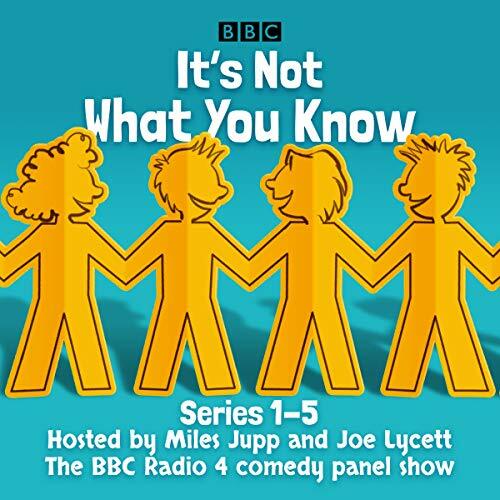 Showing results by author "BBC Radio Comedy"
A collection of full-cast dramatisations and readings from the best-selling author. 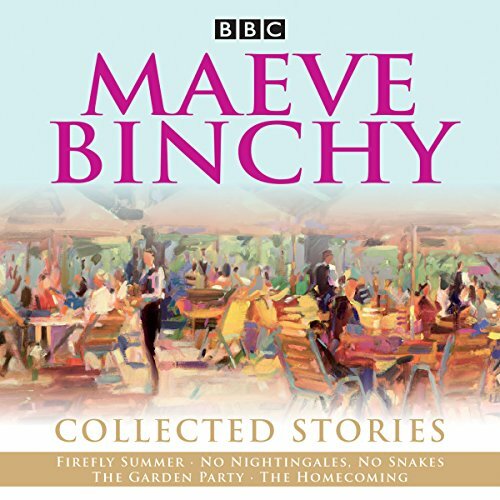 Maeve Binchy was one of Britain's best-loved storytellers, and this compilation of her finest fiction, as heard on BBC Radio, demonstrates all the warmth, wit and compassion that made her so popular. 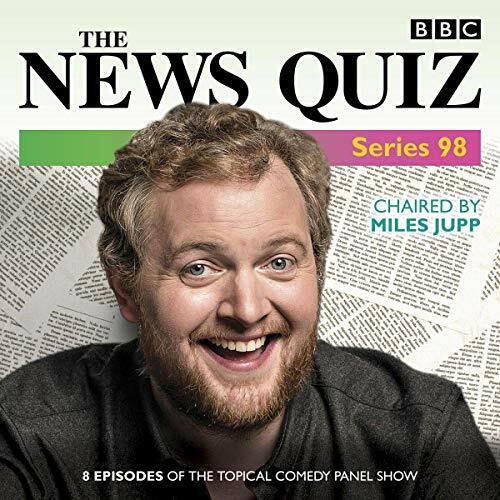 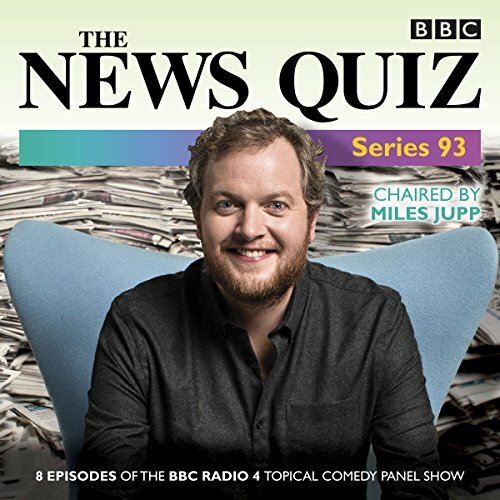 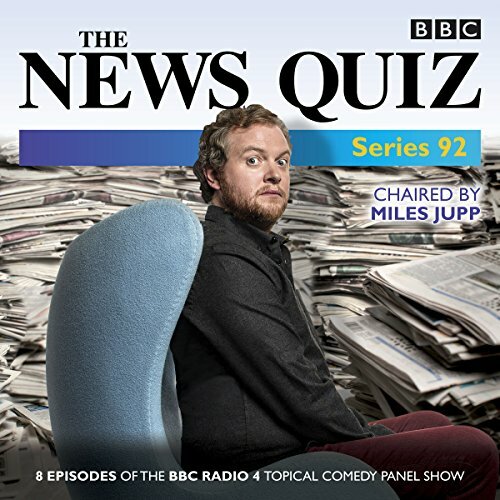 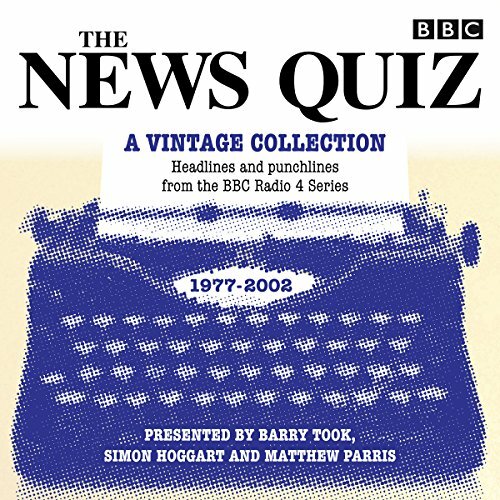 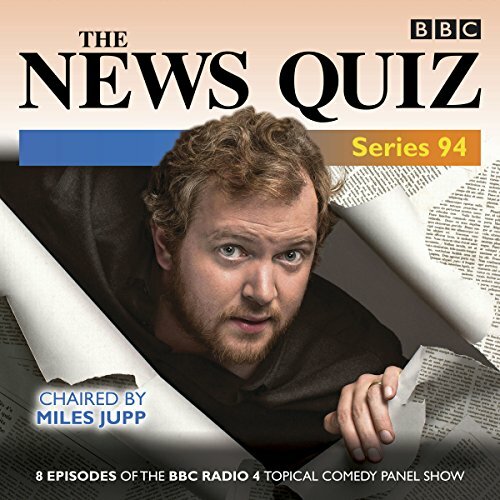 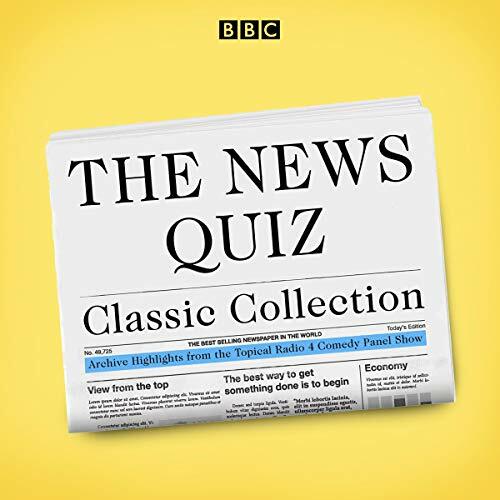 For over 40 years The News Quiz has graced the Radio 4 airwaves with an irreverent sideways look at the headlines. 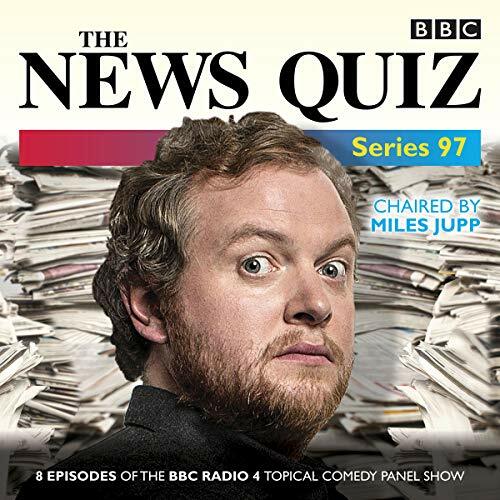 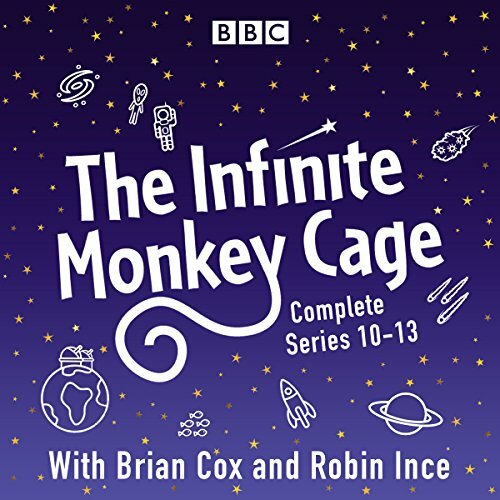 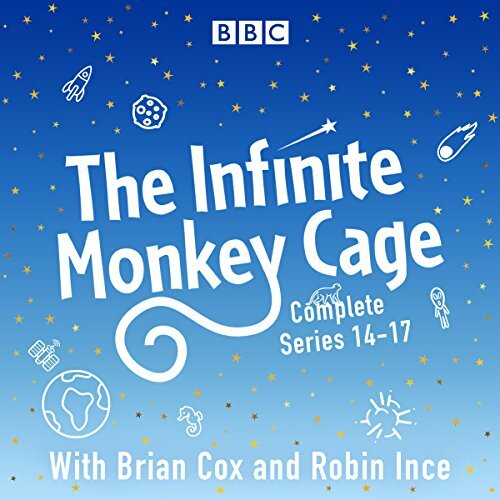 Having first appeared in 1977, it boasts a tantalising archive of episodes to remind us of the news from yesteryear, refracted through the satirical gaze of regular panellists including Alan Coren, Andy Hamilton, Mark Steel, Francis Wheen and Jeremy Hardy. 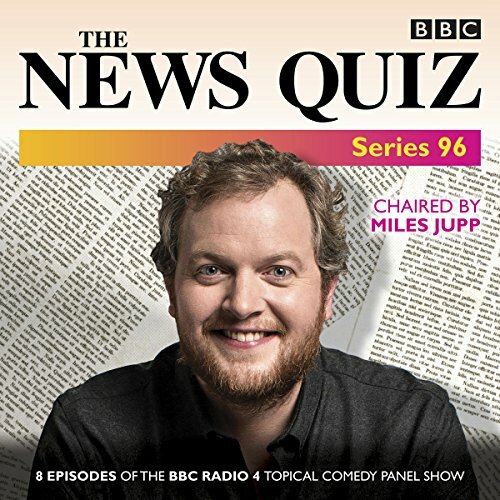 Among the many guest panellists featured here are Boris Johnson, Nigella Lawson, Jo Brand, Eddie Mair, John Sergeant, Linda Smith and Roy Hattersley. 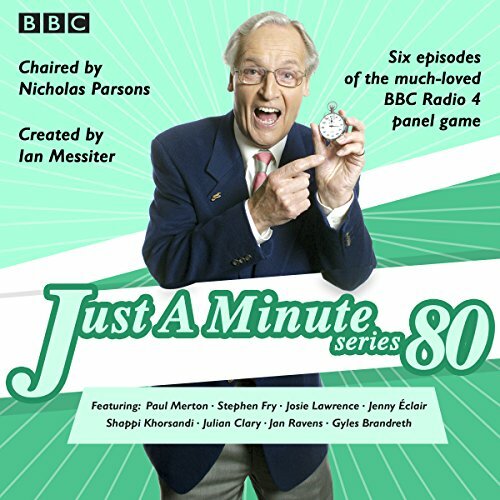 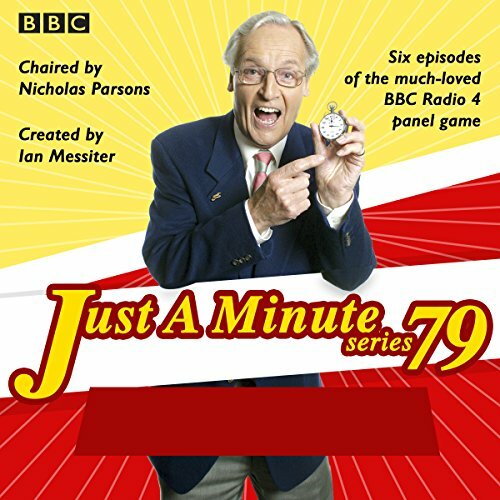 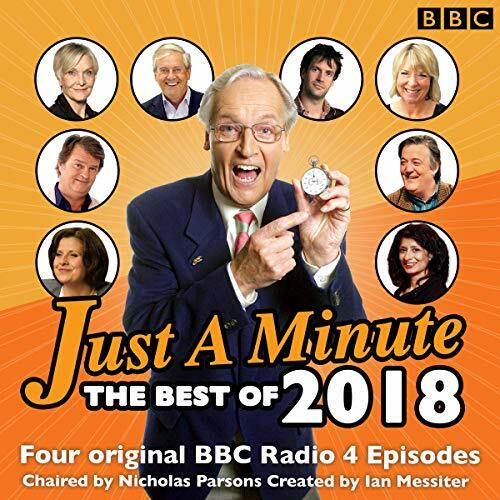 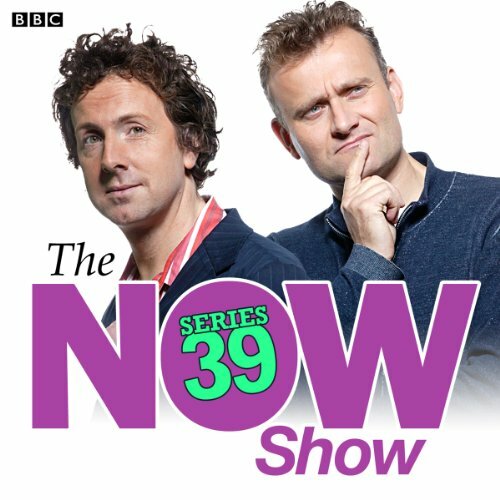 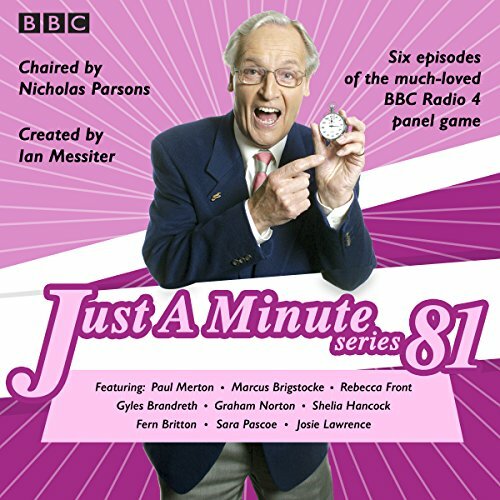 Featuring a host of household names pitted against the clock, this is a collection of six episodes from series 79 of Just a Minute, hosted by the charming Nicholas Parsons.